Tre' Heflin-King is a welding engineer and certified welding inspector--applications at Hobart Filler Metals, Troy, OH: 937/332-4000; www.hobartbrothers.com. Welding stainless steel can be challenging. 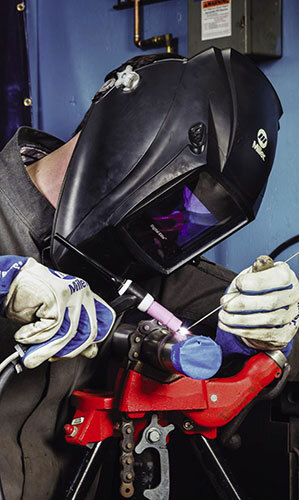 The weld pool can be sluggish compared to welding mild steels—making low heat input low a critical success factor. There are five commonly used grades of stainless steel. 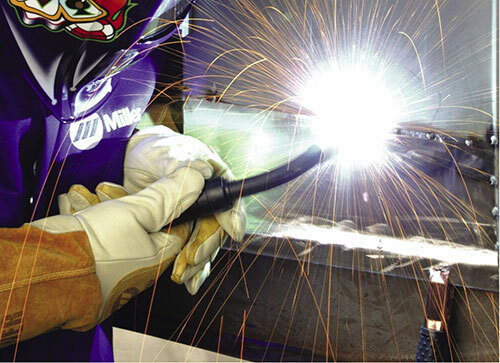 Understanding the differences between them helps ensure use of the right one in a welding application. Across all five types, credit chromium and nickel as the material’s main alloys in varying degrees.